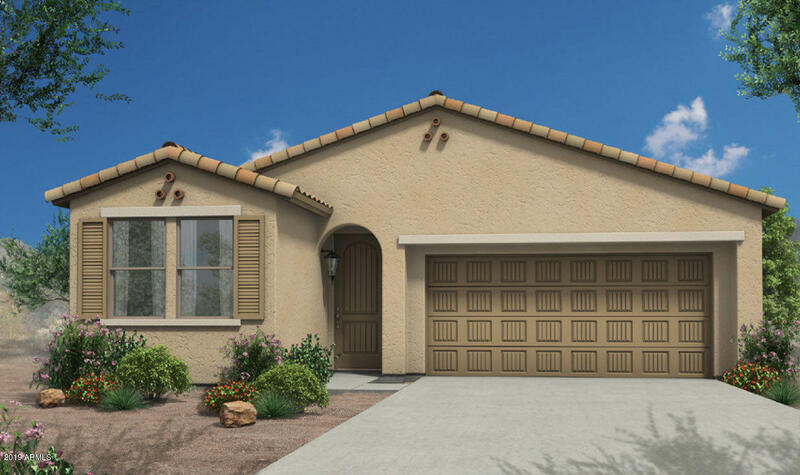 All COLDWATER RANCH PARCEL 1 homes currently listed for sale in Peoria as of 04/19/2019 are shown below. You can change the search criteria at any time by pressing the 'Change Search' button below. "MODEL HOME! Loaded with upgrades. Over $31k incentive. Beautiful and spacious two story home in GATED community. APS ENERGY STAR Home with highly efficient 16 SEER A/C. Stunning mountain views. Professional and enthusiast cooks will love the gas gourmet kitchen with cooktop, double oven. Extended kitchen island with seating for 3 or 4 people is a perfect gathering place for the family. Upgraded modern 42'' cabinets. Huge walk-in shower. Upgraded tile throughout, carpet upstairs. Open and bright "
"UNDER CONSTRUCTION! Estimated delivery in May 2019. 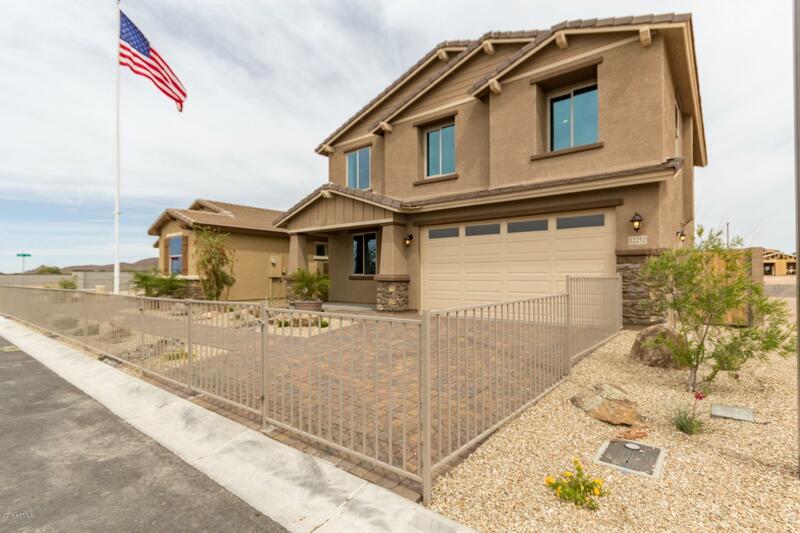 Beautiful and spacious single level home in gated community. APS ENERGY STAR Certified Home with highly efficient 16 SEER A/C. Stunning mountain views. Professional and enthusiast cooks will love the gas stainless steel kitchen. Extended kitchen island with seating for 3 or 4 people is a perfect gathering place for the family. Upgraded modern 42'' white cabinets. Upgraded 6x36 tile throughout, carpet in bedrooms. Open and bright great room is v"